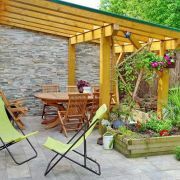 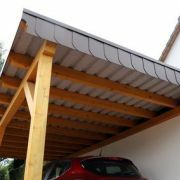 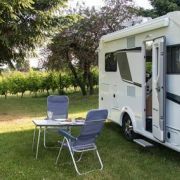 3.FAUT-IL UN PERMIS DE CONSTRUIRE POUR UN CARPORT ? 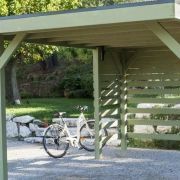 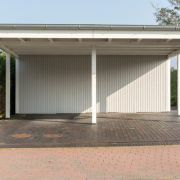 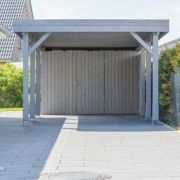 4.CONSTRUIRE UN CARPORT SANS AUTORISATION : QUELLES POSSIBILITÉS ? 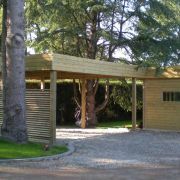 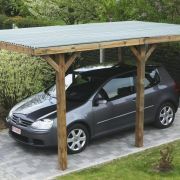 17.COMMENT TRANSFORMER UN CARPORT ?